﻿the ultimate FLYBOARD AND JETPACK water experience. Entertain Your Guests With The Greatest Party on The Water! LEARNING TO BLAST OFF ON A JETPACK OR FLYBOARD IS THE COOLEST AND MOST AWE INSPIRING, EXPERIENCE YOU'LL EVER HAVE ON THE WATER! 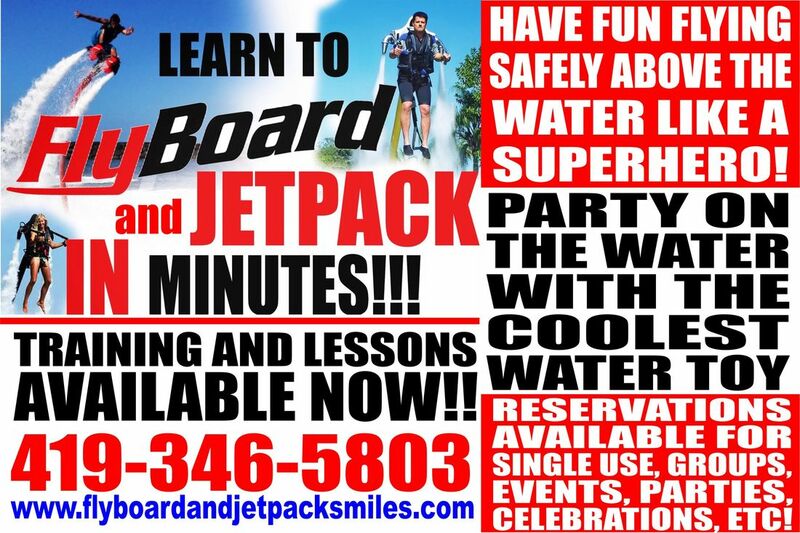 FLYBOARD AND JETPACK SMILES IS AVAILABLE FOR PARTIES, BUSINESS & WORK FUNCTIONS, FAMILY GATHERINGS, BACHELOR & BACHELORETTE PARTYS, AND MORE! IF YOU HAVE ANY QUESTIONS OR YOU'RE READY TO BLAST OFF LIKE A SUPER HERO ABOVE THE WATER IN MINUTES, PLEASE CALL US NOW! 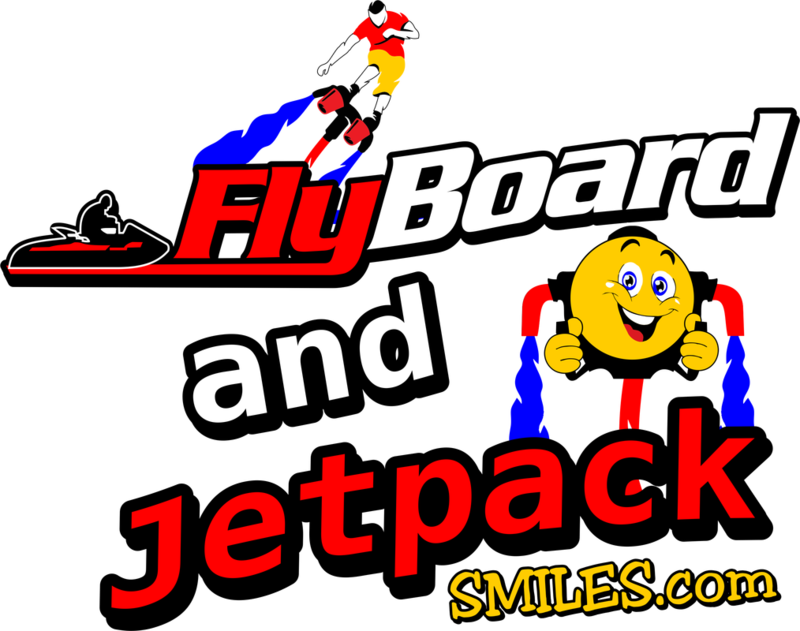 FLY SAFELY ABOVE THE WATER LIKE A SUPER HERO WITH THE FLYBOARD AND THE JETPACK! COME TO US OR WE WILL COME TO YOU! SCHEDULE A TIME TO TRY FLYBOARDING OR JETPACKING ANYWHERE THERE IS WATER!